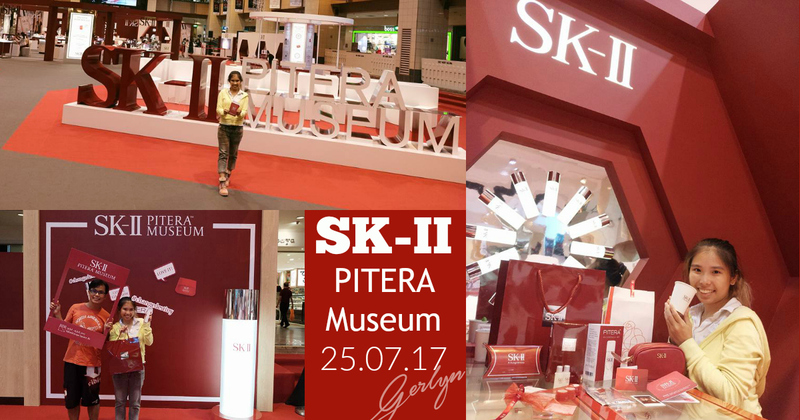 This is gonna be a short review on the SK-II Pitera Museum that happened on 19th July 2017 to 25th July 2017 at Takashimaya Shopping Centre on Orchard Road. It was quite a pity that I got to know of this only on 23rd July which is 2 days before the event ended through a local Facebook page called “TheSmartLocal.com”. They shared about this event and I saw it on my newsfeed. 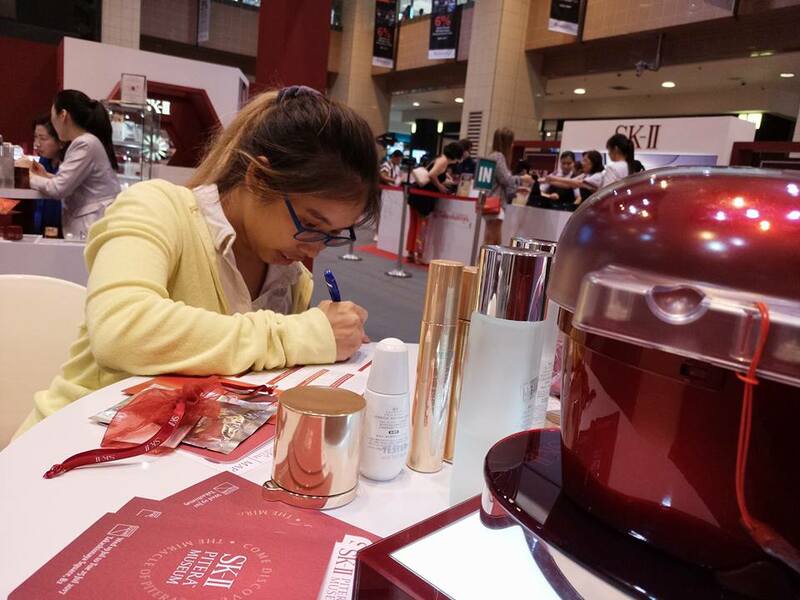 I was glad that Mr Kat was available on 25th to bring to the LAST day of event. 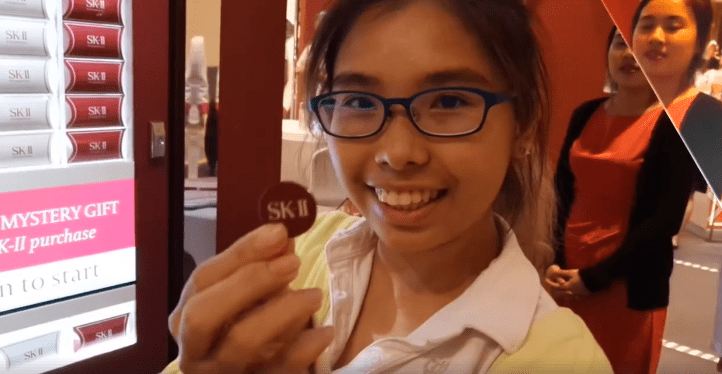 I am a huge SK-II fan because I got to know them since really young, my mum was an avid user and advocator. 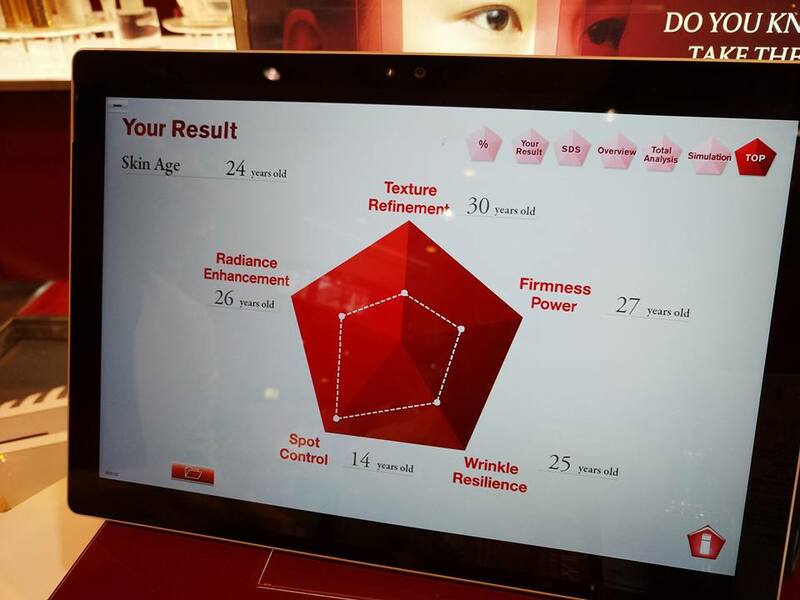 But I was always told that I should only start SK-II at 25. Basically, now I am 2 months away from 25. 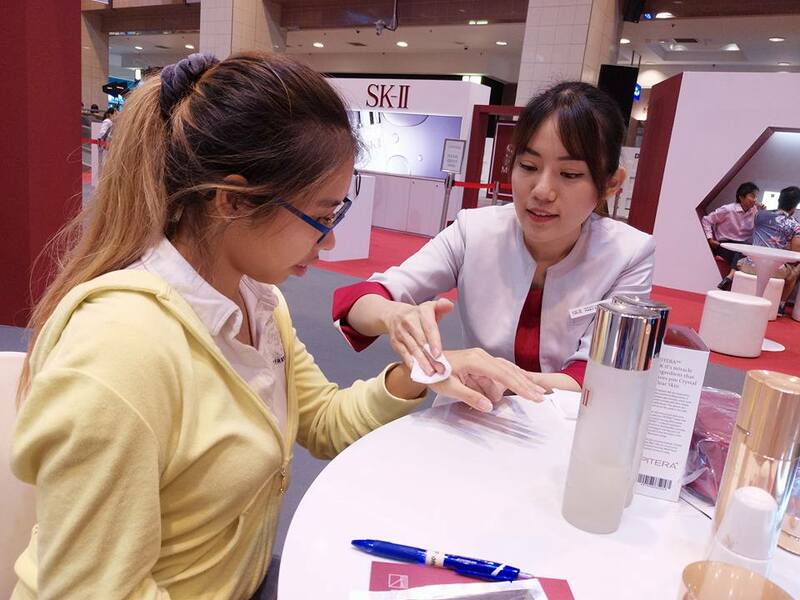 My doting mum the one who taught me the importance of Skin Care said she will buy me my FIRST set of SK-II on my 25th birthday but well, Mr Kat did it 2 months earlier than her yesterday. 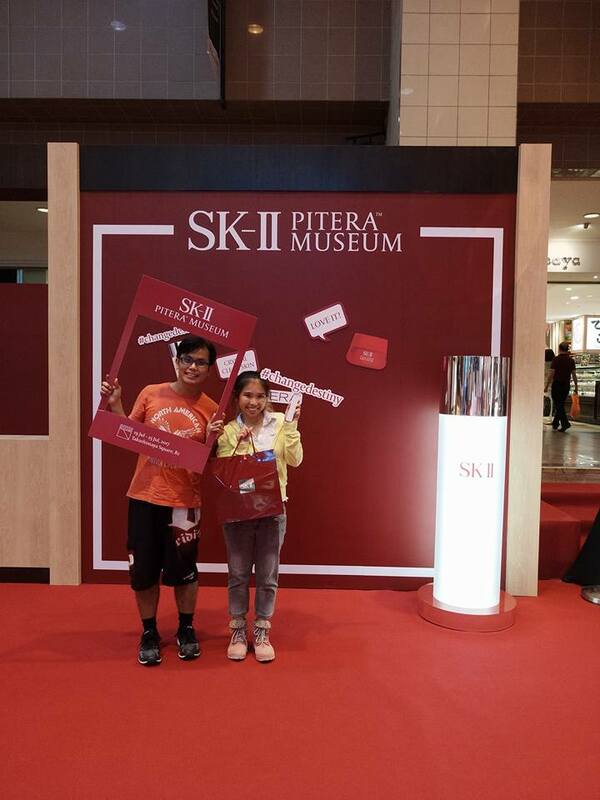 So now FOLLOW ME TO the SK-II Pitera Museum! Where I will share some photos of the event and I will show you the set I bought I mean Mr Kat bought yesterday! 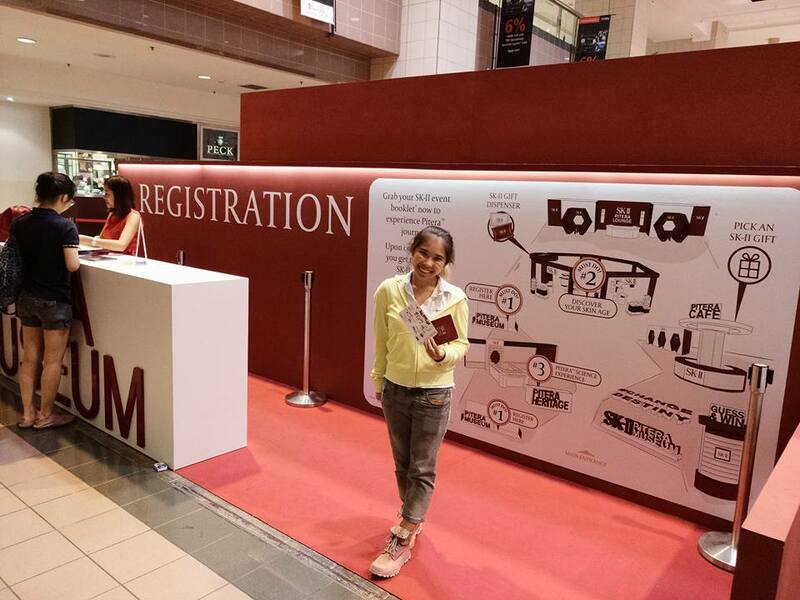 We started off with Registration first where we are asked to Check-In our location on Facebook. 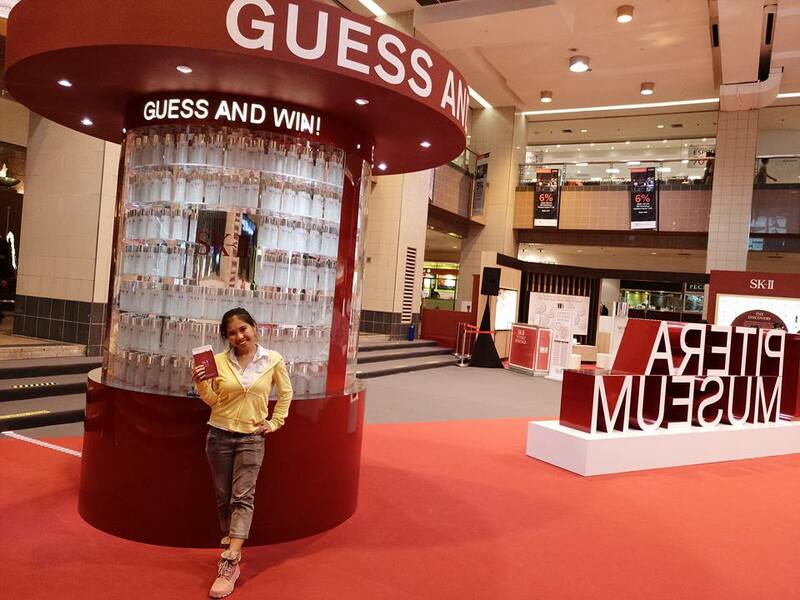 After we did so, we are given a “Passport” or a Book to collect “stamps” so we can get free gifts and free coffee. 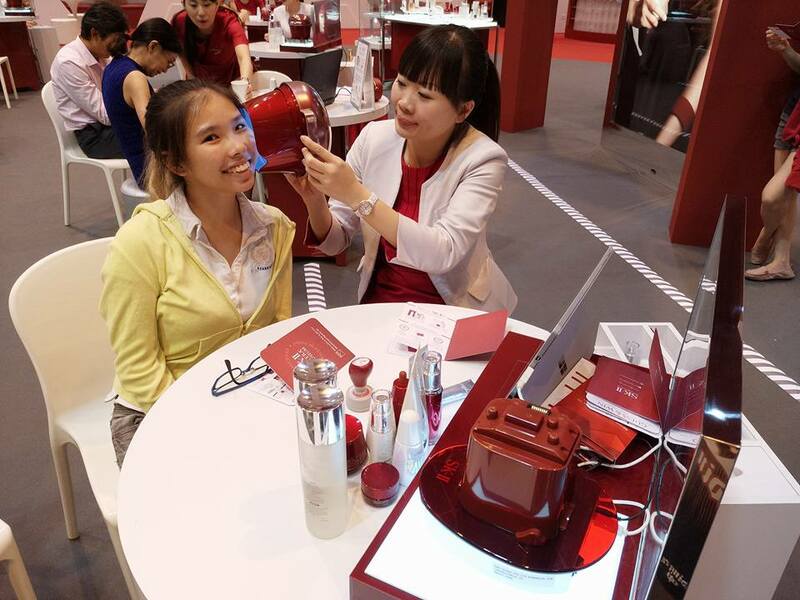 My first Station was to visit the Magic Ring Station for a Skin Analysis to check my skin age. 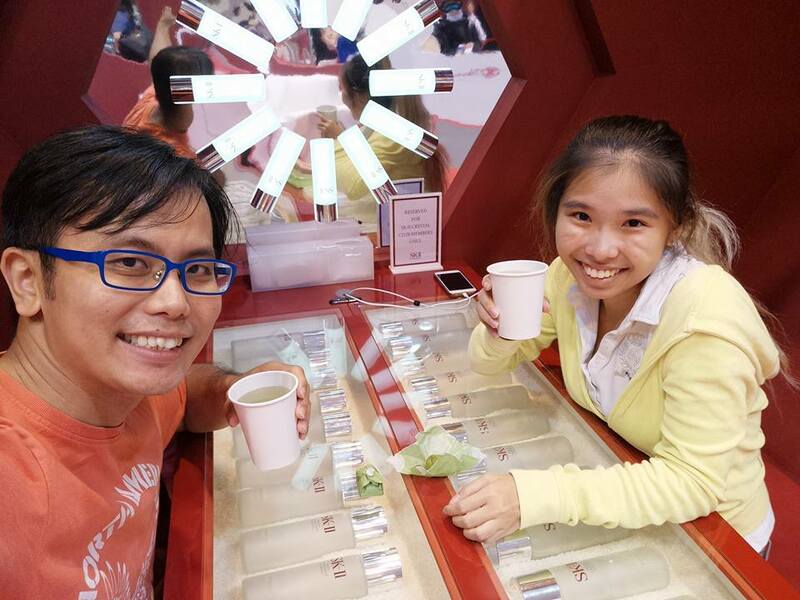 After I got my Stamp from the Magic Ring Station, I went over to get a Complimentary Gift. The first round I got a 2 sachet samples. But because I mentioned “TSL” (TheSmartLocal.com) in short, I actually got a second chance to pick a gift. 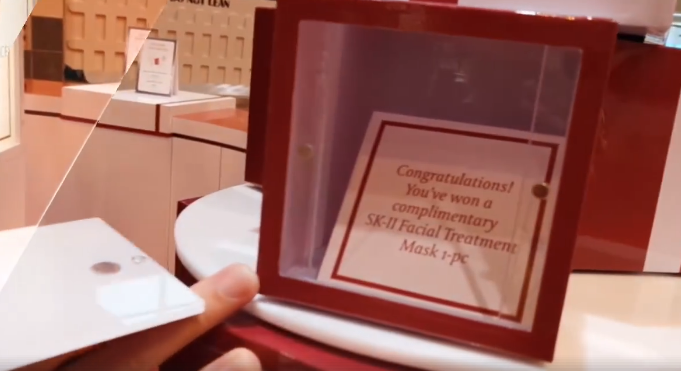 The market value of this mask is $125 for 6pcs of it, and I got 1pcs for free so apparently I won, a $20 mask!!!! LOLS!!! 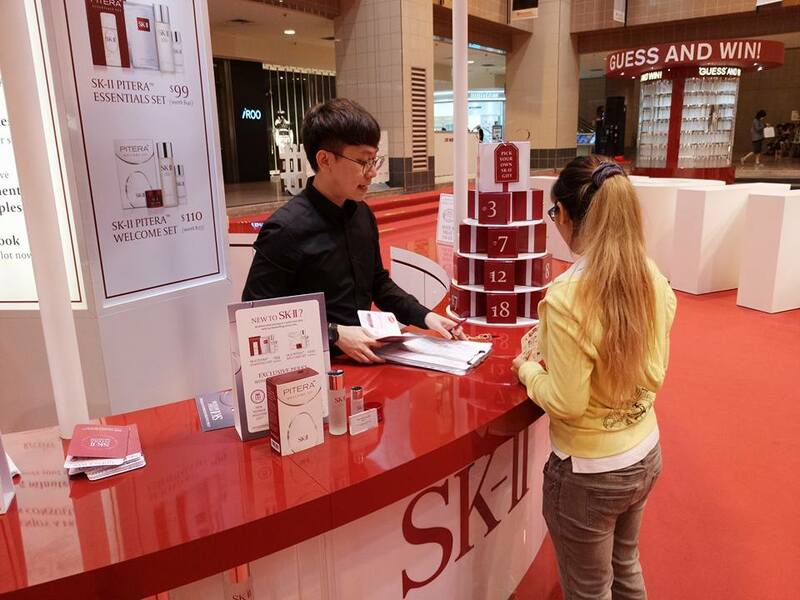 The highlight of the event is to Guess the number of bottle of SK-II treatment essence in this Tower. We are given this card where you can fill it in. 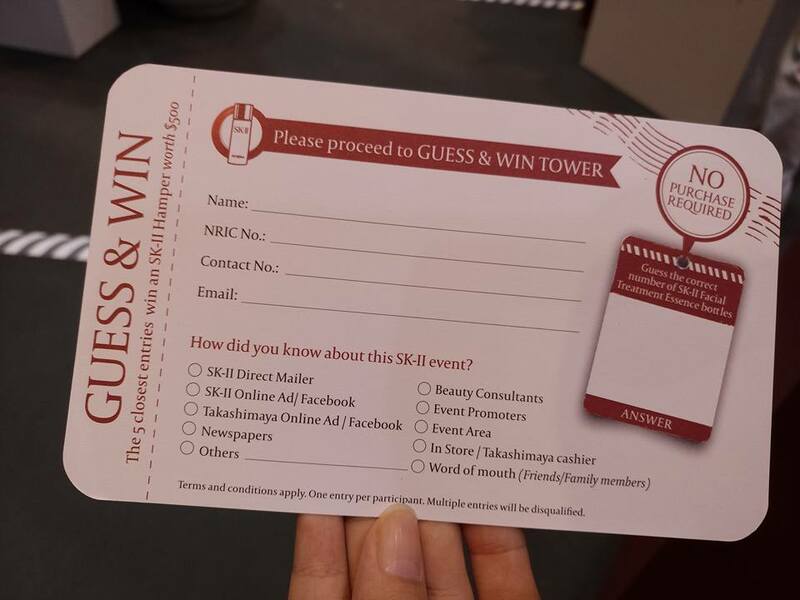 I realise I did not join this contest because I simply toss them into the shopping bag and left happily. But I doubt I will get the answer anyway. After we are done exploring all the goods of the Pitera, it’s time to make our purchase. 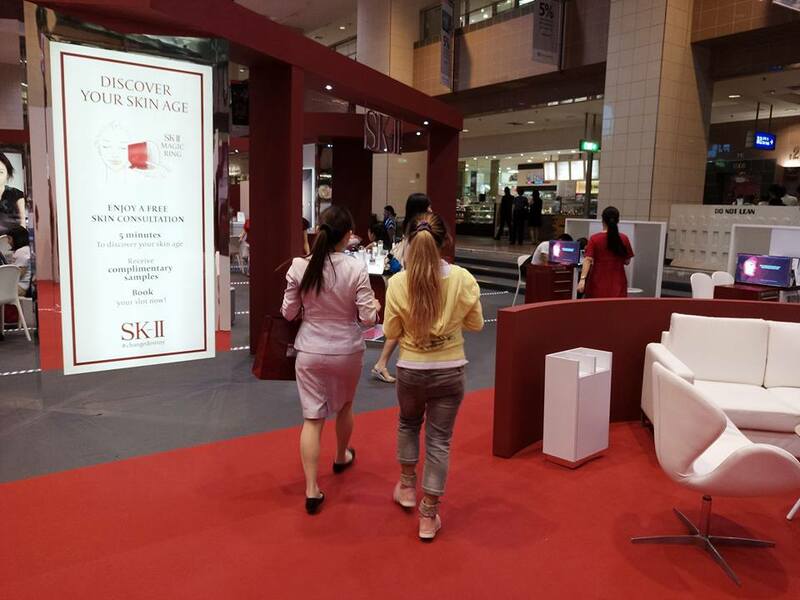 And SK-II staff are so nice to actually teach us how to use their product correctly and wisely so we will not waste any essence of it. All I remember is Toner is to rub upwards, Facial Treatment Essence to dab all over the face and if there is leftover on the cotton pad, you can place it on your eyes for 5mins. Then reason we place all the products on Cotton Pad instead of hand is to actually allow even distribution. 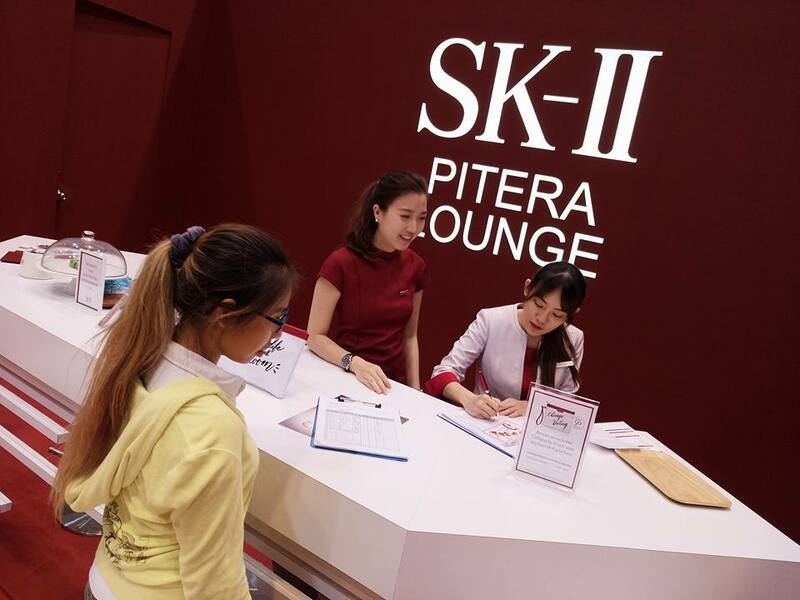 With any purchase you made today, you are able to join the SK-II membership which is called the Crystal Club for a year. Next we headed over to the Lounge to collect Free Taxi Voucher. 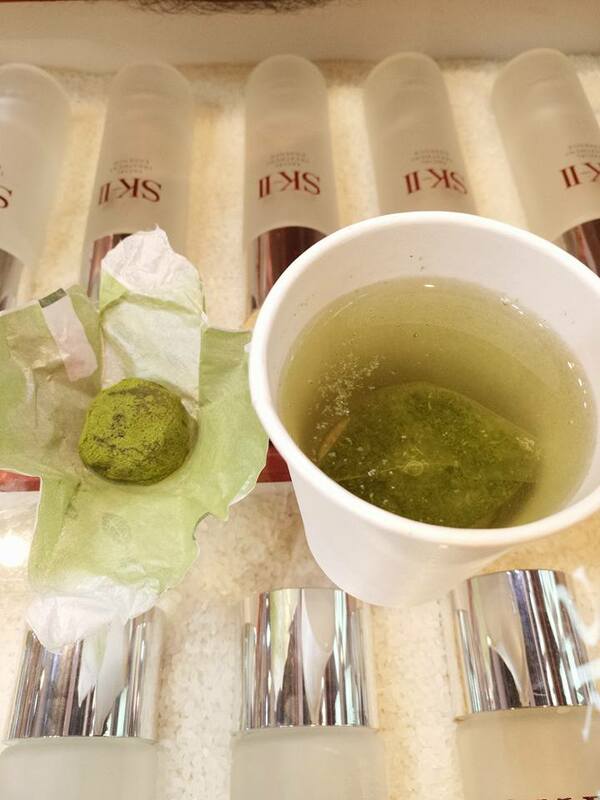 And also we are able to enjoy free Mochi Snacks and Green Tea at their lounge too if you are a member. Technically with any purchase. 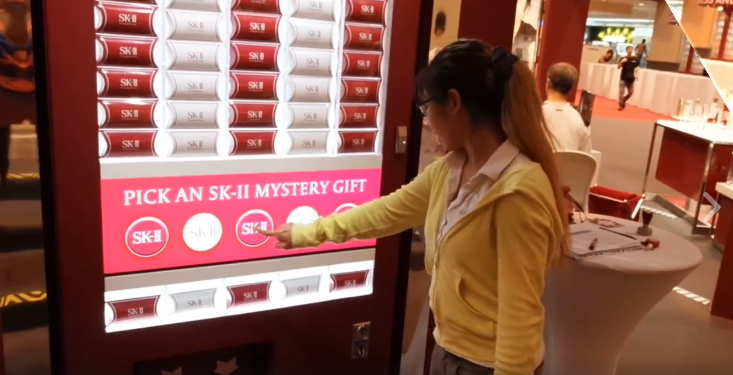 Before I could rest, I need to head over to the Gift Dispenser to get Free Gifts that came along with any purchase of $99. So how this machine works???? It’s like a Vending Machine. 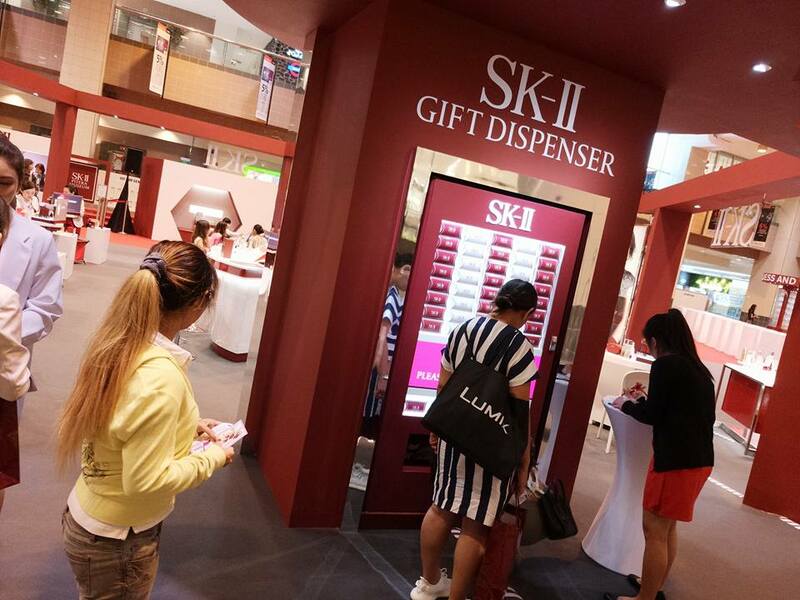 With $99 spent with SK-II today, you get a SK-II Token. 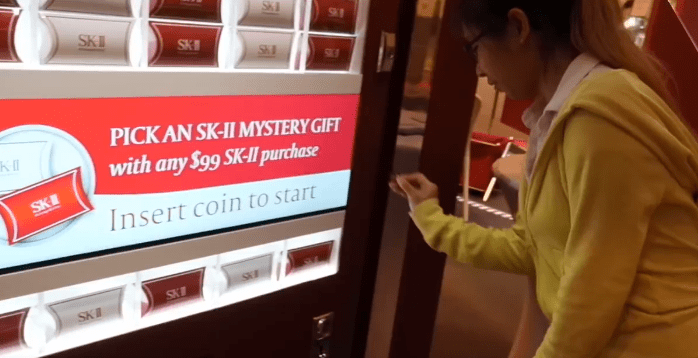 Insert this Token into this machine. Hit 1 of the 5 button. And your Mystery Gift will come dropping down. It’s just more samples. Then we proceed to have our photos taken at the Photobooth. They took it using a Polaroid camera and basically that’s all. But wait…. We forgot we need to go have our snacks and tea!!! I am so tired and thirsty after walking in this museum and learning so much about Pitera. I need a cuppa Tea. But yeah, their tea is a little strong and it triggered a little of my allergies. HAHAHAHA! Lastly here are my loots for the day… All thanks to my Doting Hubby Mr Kat for the gifts (Birthday, Anniversary, Christmas). 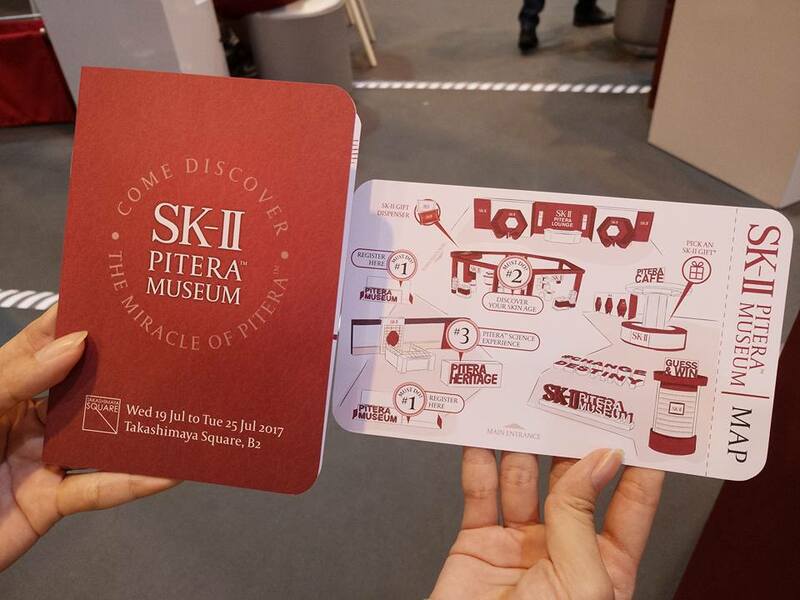 Actually I just got the $99 Pitera Essentials Set at $89.10 (10% discount) the rest on the table are FREE GIFTS! Which I think it’s quite a good deal. Reason why we decided to get it now and then is because of all the freebies actually. 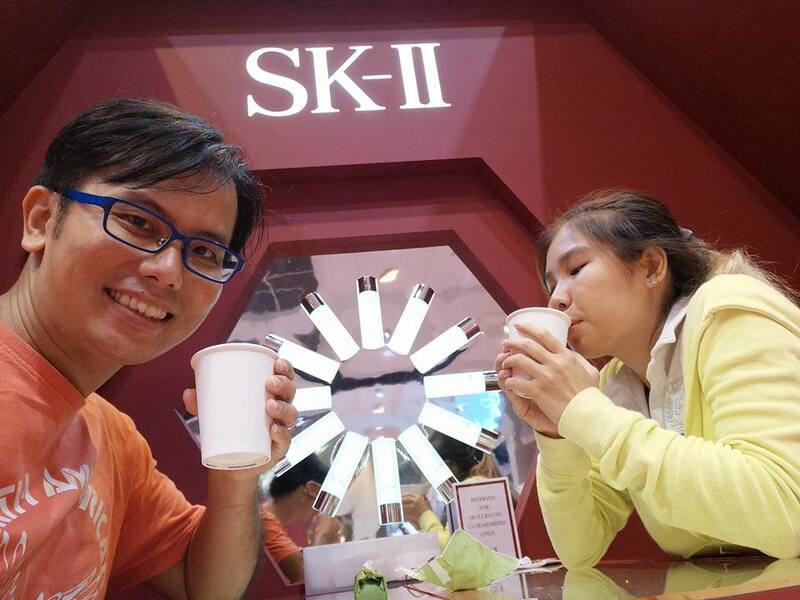 And actually I have been harping about SK-II for a very long period of them so Boon Hee just wanna keep my mouth shut! Before I end this post, I will share this video I took at the Pitera Museum.